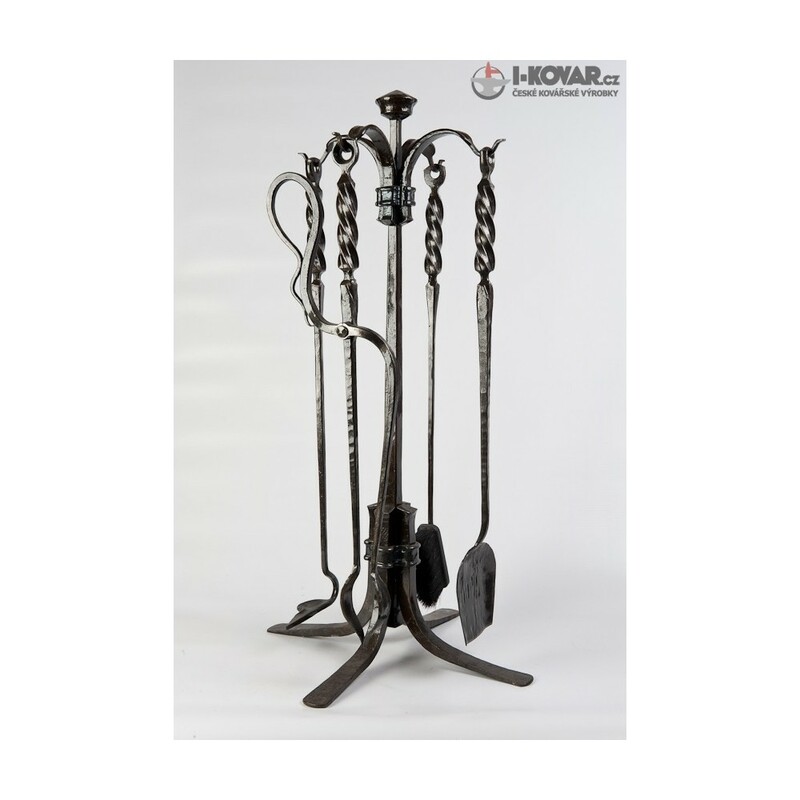 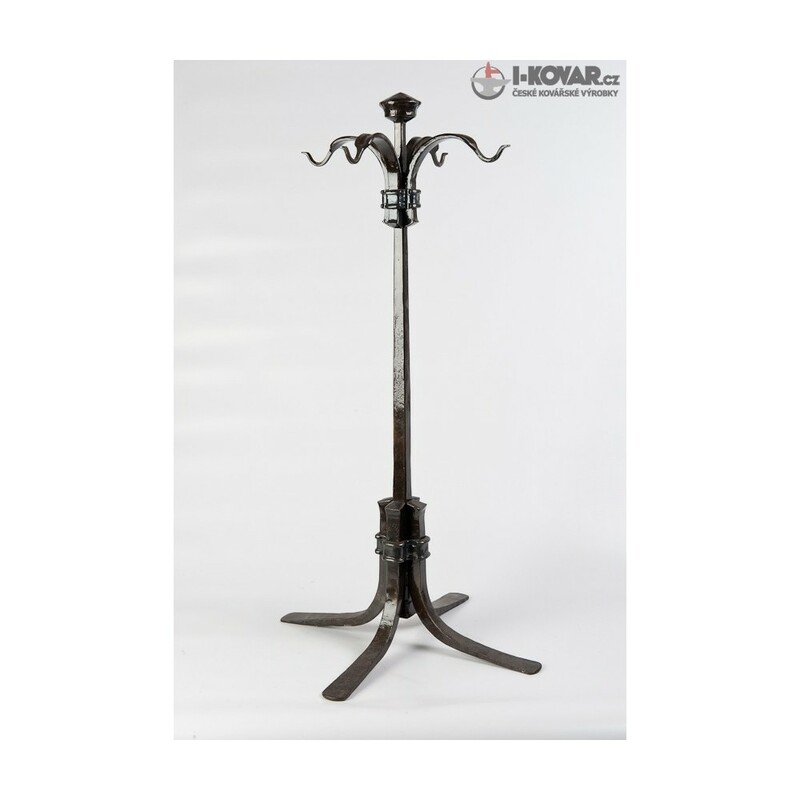 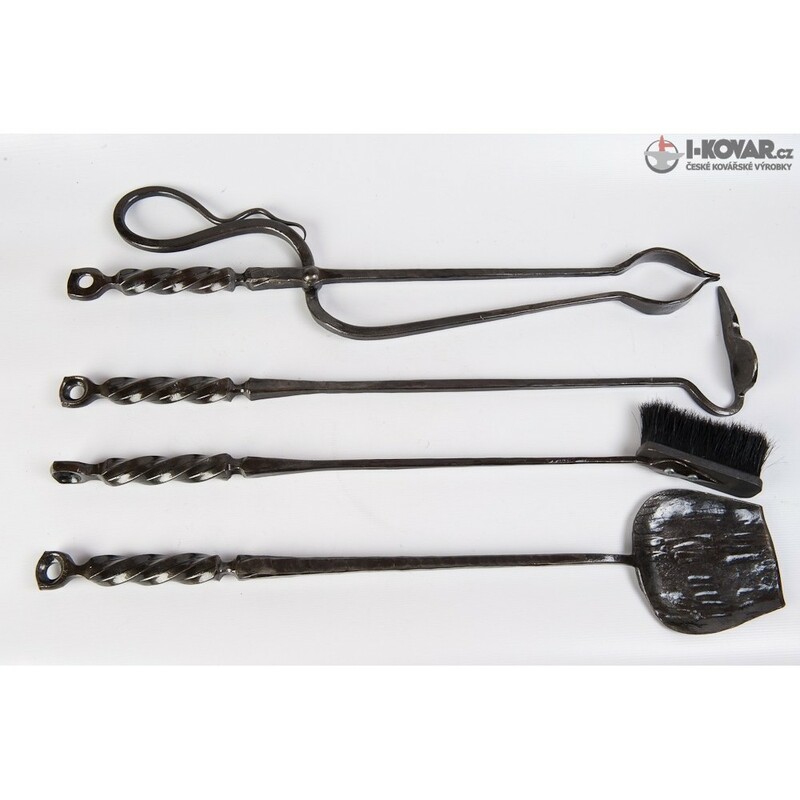 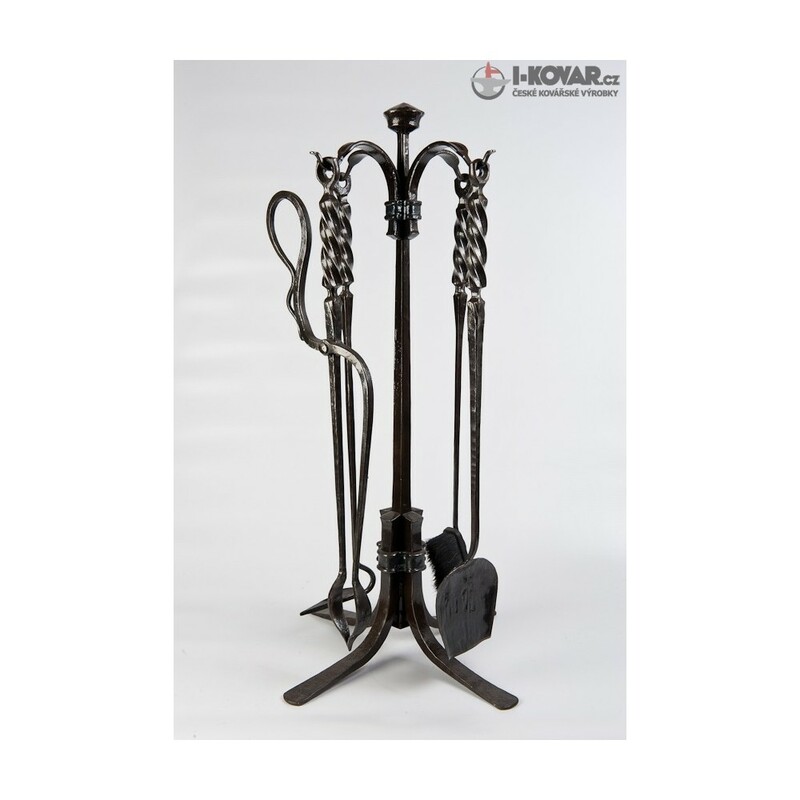 Five pieces set of fireplace tools that consists of a stand and four pieces of tools. 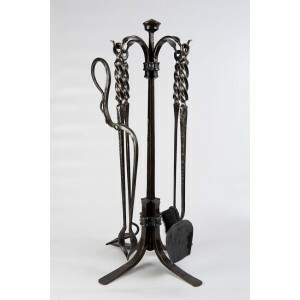 It is a very elegant and the sturdiest version in the section. 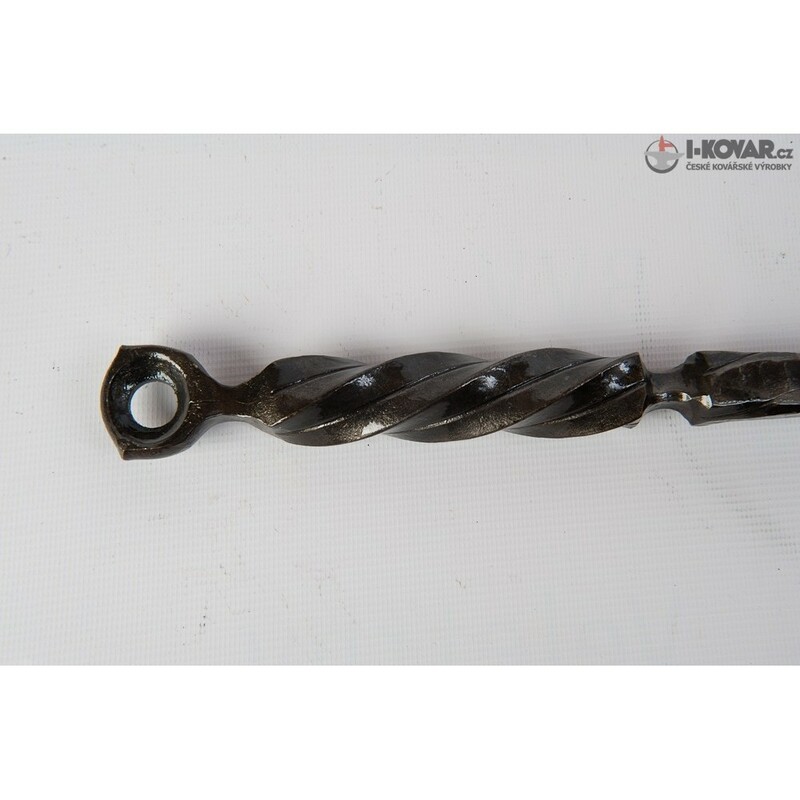 Surface finish: blacksmith color, colorless varnish.